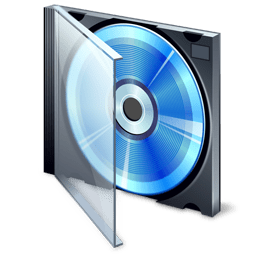 Here we have the Driver and Software ready for download for Film Scanner Traveler TV 6500 for Windows XP, Vista, 7, for both 32 and 64 bit versions. I lost a precious time to find it, so i decide to share the installations with you. This entry was posted in Installation and tagged Driver by Tome Trajkov. Bookmark the permalink. The drivers and application should work on the Windows 7 also, as mentioned in the text. I have baught a Traveler Film Scanner FS 6600 but I lost the instellation disk. I need to reinstall the driver. Can someone help? I ve got Windows 10, installed driver and softwere but it doesnt work – cant detect the Traveler scaner ….Anyboy knows solution? 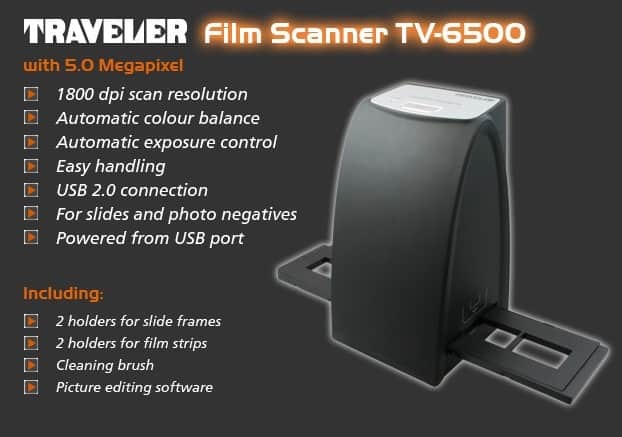 Please advise me, Do you have software for my Apple Macbook Pro to operate my Traveler Film Scanner TV 6500 SF, which at the moment will only operate on my PC? I look forward to your reply. Thankyou so much for your time & trouble. Just discovered my 6500 after years in a cupboard. Gonna try download driver now. I need a driver for windows 10. Wherecsn I download it? Ich habe einen Traveler TV-6500, der unter WIN7 gelaufen ist. Nun habe ich WIN10 auf dem Rechner und der Scanner wird vom Rechner nicht erkannt. Wo bekomme ich einen Driver für den Scanner her? Wer kann mir helfen? I have a Traveler TV-6500 which has passed under Win7. Now I have WIN10 on the computer and the scanner is not recognized by the computer. Where can I find a driver for the scanner from? Who can help me? Hello my friend. Sorry i can’t help you with windows 10. Traveler TV-6500 isn’t even intended to work with Windows 7 neither, but i somehow manage to get it work. 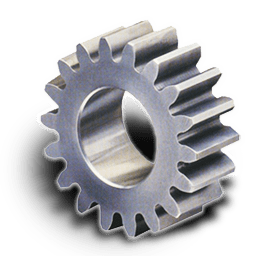 My PC runs with win10 64, and I would like to try the win 7 64 version in compatibility mode. Just checked, the downloads are fine, just click on the corresponding images for driver and for software. But, probably not gonna work on a 64-bit OS. Win7 x64, scanner is detected as “medion md86289” (no drivers required). Same thing in win XP sp3 (generic usb webcam). Photoshop (cs2, in win xp) detects device as wia-usb video device. If i use it like that, i only get 176×144 pic size (same thing with BlazePhoto). There aren’t many setings, and i can’t change image size anywhere. Only way i can get image in native size is with some video capture apps (amcap, virtual dub…). Hi, you can adjust the DPI and Color Depth with BlazePhoto Application. Also unser Traveler ist da. Die Software, die wir dazu bestellt haben, ist sehr kompliziert, aber dann haben wir es nach ein paar Stunden doch geschafft, damit klar zukommen. Wahrscheinlich kommt man aber auch ohne die zusätzliche Software aus und es reicht die vom Scanner. Die Qualität ist super, da sind wir sehr zufrieden. Ab und zu mal sieht man rechts oder links einen schwarzen Strich vom Dia, aber das ist nachher einfach zu bearbeiten. funktionieren die Treiber für den Traveler 6500, die hier zum download angeboten werden? the provided software when running does not recognize the scanner, what am I doing wrong? Läuft der Traveler tv 6500 auch unter Mac os neueste Version? Nein, das ist nur für Windows. Es tut uns leid. I just came to leave a comment of GRATITUDE! Thank you so much for finding and providing us with this driver, man! With the original drivers I got a black screen from the Traveler scanner, but with your driver, even the original software works now! Thank you!!! P. S. I am using Windows 8 and it works!